The Squeaky Door: Mountains to Sea Ahoy! 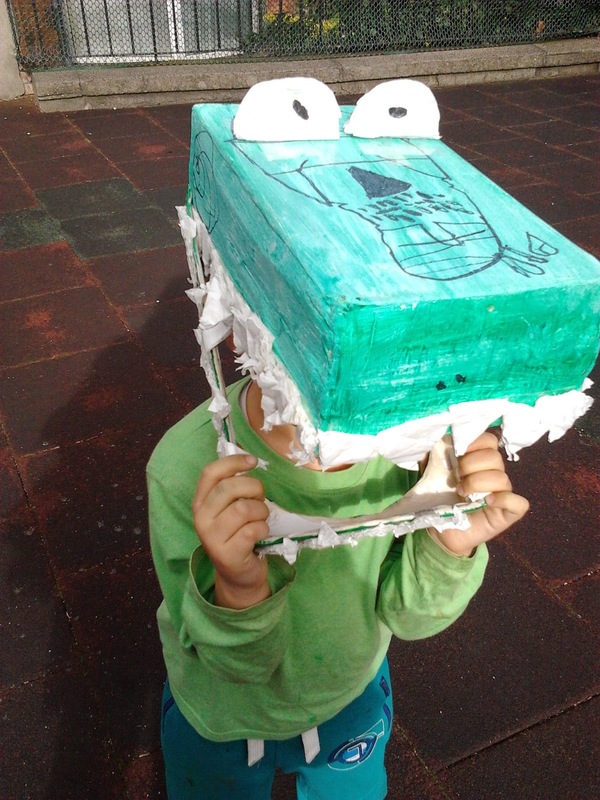 This week sees the beginning of the fabulous Mountains to Sea festival in Dun Laoghaire, with, as always, an impressive line-up of writers, illustrators, storytellers, workshops and what-have-yous... and that's "only" the family and school programme! 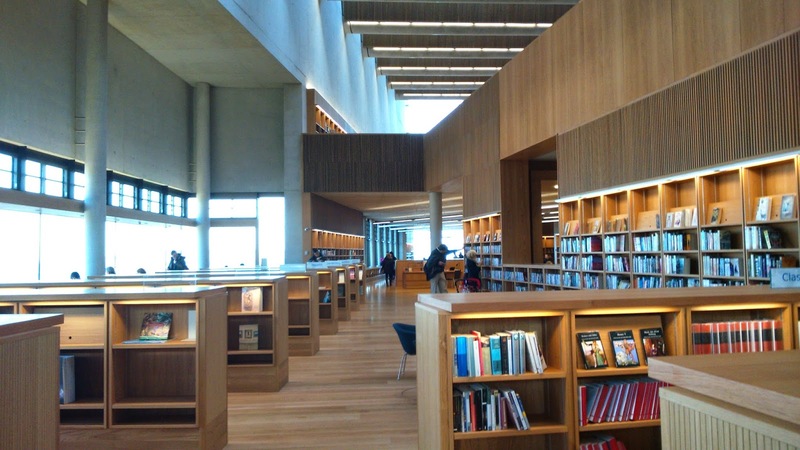 This year, I will be doing a reading for pre-schoolers in the equally fabulous venue of the new LexIcon library. Dinos, dinos, and more dinos are on the menu, so please do join us for this free and hopefully very loud event. Thursday 19th March 11am-11.30am Free! Eleven o'clock means story time in the LexIcon children's library during the festival. 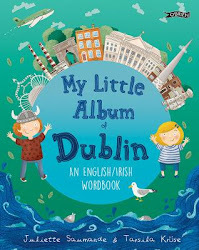 A host of local authors will be on hand to share tales with the youngest readers. Babies and toddlers welcome. Drop in and join the fun. 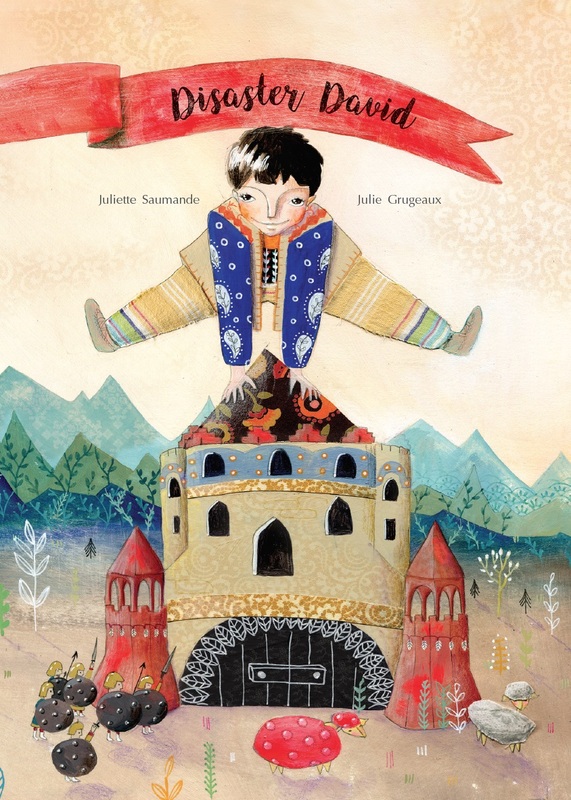 Juliette Saumande is a writer and translator of children's books with over thirty picture books published in her native France. 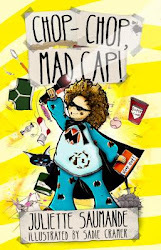 In English, she is the author of a novel, Chop-Chop, Mad Cap!, several picture books and an app, SOS Dinos in Distress.